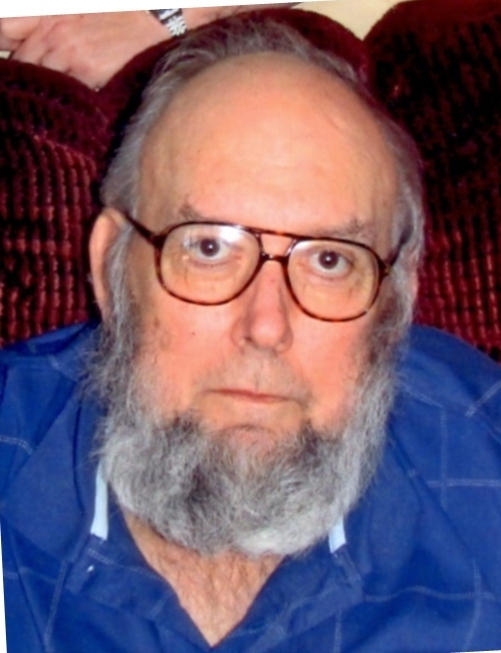 Charles Ray Whitworth, age 65, of Nevada, MO, passed away on Saturday, December 29, 2012, at St. Luke’s Hospital in Kansas City, MO. Charles was born April 11, 1947, in Trenton, MO, to Homer and Beulah (Manley) Whitworth. He attended school in Excelsior Springs, MO. Charles married Virginia Foley on January 22, 1967, in Excelsior Springs. They were married forty-five years before Charles’ passing. To this union four children were born. They spent the majority of their married life in Excelsior Springs where Charles was employed as a welder. Charles enjoyed his one daughter and three sons. He taught his children how to work hard, take care of family and respect others. Charles loved telling jokes and had a special way of making his family laugh. His grandchildren, whom were very special to Charles, said they will remember him best as an encourager, teacher and compassionate grandfather who loved them all deeply. Survivors include: his wife Virginia (Foley) Whitworth of the home; four children: Loretta Roush and husband of Excelsior Springs, MO; Chris Whitworth and wife of Milo, MO; Kevin Whitworth and wife of Idaho; and Joe Whitworth of Nevada, MO; seventeen grandchildren; presently ten great-grandchildren; and one sister Lois Harman and husband of Kearney, MO. Funeral services for Charles R. Whitworth were held on Thursday, January 4, 2013, at 10:00 a.m. at the First Baptist Church in Nevada, MO, with Rev. Hubert Fox officiating. Burial followed in Polley Cemetery in Excelsior Springs, MO under the direction of Bland-Hackleman Funeral Home. Pallbearers were: Randy Harvey, Rick Barbosa, Gary Coulter and grandsons: Luke Titus, Bradley Whitworth and Caleb Whitworth.